PICMG 1.3 (PCIE/SHB) SBC – our PICMG single board computers are industrial, full size PICMG 1.3 systems powered by Intel® Xeon® E3/ Core™ i7/i5/i3, Core 2 Quad, Core 2 Duo, and CPU support. Offered in two formats – server grade PICMG 1.3 SBC and Core 2 Duo/Quad – these single board computers provide compact and localized utilities. The leading standards development organization in embedded computer market, PICMG, or the PCI Industrial Computer Manufacturers Group, is employed worldwide, and its equipment offers unrestricted building and use. 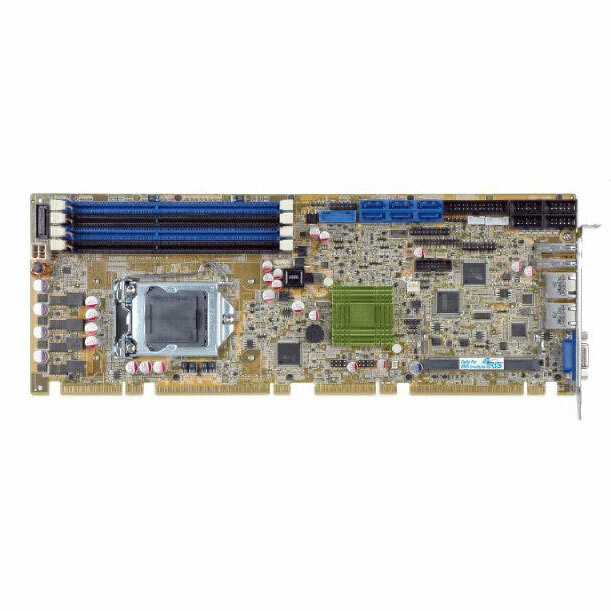 PICMG 1.3, also known as SHB Express, is an updated version of original PICMG 1.0 specifications, with a PCI Express board-to-backplane interface, rather than PCI or ISA (though PCI may still be used if desired). The most useful advantage of employing a backplane solution rather than a motherboard is the large variety of slots it offers. While motherboards provide only seven to eight slots, a backplane solution may offer up to eighteen different slots. Additionally, custom backplanes may be created if a specific arrangement of slots is needed and/or not available in standard format. These SBCs also offer increased access for bandwidth connection on each slot, which was previously not possible for an SHB. Split backplanes may also provide for two or more SBC boards, offering an increased number of standalone computers within one single enclosure. Because of this, PICMG 1.3 single board computers offer a flexibility and variety that allow for increased efficiency and convenience.